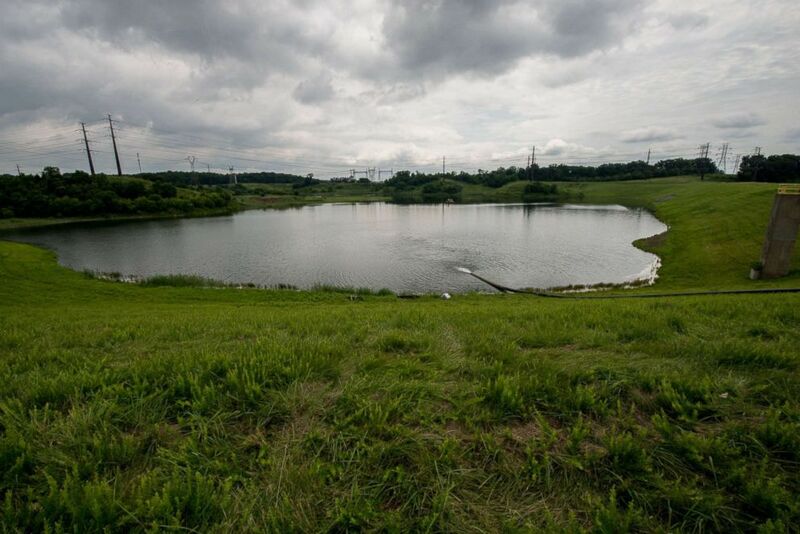 The Environmental Protection Agency has changed a rule requiring cleanup of ponds holding coal mining waste to give states more flexibility and postpone the deadline to close facilities that have contaminated the surrounding groundwater. 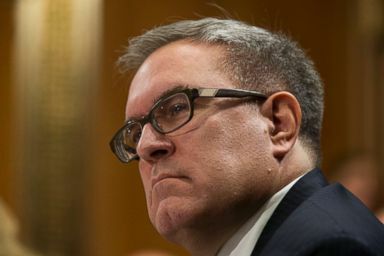 The decision changes a 2015 Obama administration rule about ponds and landfills that store coal ash, a byproduct of burning coal that contains heavy metals like arsenic, mercury, and cadmium. Coal ash is stored in ponds at sites around the country and testing at hundreds of those sites have shown that those toxic substances have spread from the holding pond into the groundwater. There are hundreds of active coal ash sites across the country that handle more than 100 million tons of ash every year, according to the EPA. As much as 95 percent of the sites have contaminated groundwater with levels of the metals higher than is considered safe, according to the Environmental Integrity Project. The EPA says the changes will let states address coal ash contamination on a case-by-case basis, but environmental groups say the change will weaken protections. The changes finalized Tuesday would also allow state officials to suspend groundwater testing if they can show contaminants won't migrate away from coal ash sites and could give them the ability to certify if a facility meets standards without a technical expert. The 2015 rule was prompted by a catastrophic coal ash spill in Kingston, Tennessee in 2008 that released enough coal ash to cover 300 acres and destroyed dozens of homes in the area. Environmental groups said the change would allow states to weaken cleanup standards for coal ash sites and force communities near contaminated sites to wait even longer for them to be shut down. "This indefensible gutting of our nation’s first-ever coal ash pollution control rule cements the shameful environmental legacy of the Trump administration," Lisa Hallowell, an attorney with the Environmental Integrity Project, said in a statement. "Today’s action opens the door for weakened monitoring and cleanup standards, which means -- in no uncertain terms -- that the public and the environment on which we all depend will be in harm’s way." Hallowell told ABC News there have been hundreds of cases of pollution in recent years and that monitoring data shows coal ash sites are still a big problem that needs strong or even more regulations. "The dangers of coal ash pollution from coal ash disposal sites, what we know about it is only increasing and if anything EPA should be taking steps to make this rule stronger and should certainly not be rolling back this rule and its protections," she told ABC News. Coal ash pond D at Possum Point Power Station in Dumfries, Va. on June 26, 2015. Keith Johnston, an attorney for the Southern Environmental Law Project in Alabama, said the communities he works with at the state have a real problem with industrial waste being left in unlined pits near their water. "It boils down to this, the state and the federal government are finding ways that these coal ash operators and utilities can just leave the coal ash where it is, in these unlined pits next to our major waters," Johnston said. Johnston said Alabama has already applied for more flexibility for its coal ash permitting program and that bodies of water in the state are going to suffer from the lack of federal oversight. Hallowell said changes like delaying the requirement to close coal ash sites where there is too much contamination are unnecessary because the rule is years old, and that its "another year and half that people have to worry about their health." The EPA also said in March that it would grant permits for states to run their own programs to handle contamination from coal ash sites. Oklahoma received the first permit last month. The changes announced this week are the first phase of changes to the coal ash rule. The EPA is still considering further changes to the rule. Some environmental groups like the Sierra Club said they will look for ways to block changes to the rule. "Our work will not be completed until every coal ash pit is properly secured and every local resident has access to an online monitor that confirms it," Dalal Aboulhosn, Sierra Club’s deputy legislative director for land and water said in a statement.